Good Morning! Today, as we end the blur of this month that was May, I want to share with you my review of May's READ THIS! 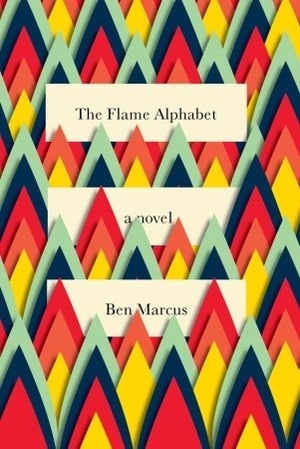 novel, The Flame Alphabet, by Ben Marcus. "In The Flame Alphabet, the most maniacally gifted writer of our generation delivers a work of heartbreak and horror, a novel about how far we will go, and the sorrows we will endure, in order to protect our families. A terrible epidemic has struck the country and the sound of children’s speech has become lethal. Radio transmissions from strange sources indicate that people are going into hiding. All Sam and Claire need to do is look around the neighborhood: In the park, parents wither beneath the powerful screams of their children. At night, suburban side streets become routes of shameful escape for fathers trying to get outside the radius of affliction. With Claire nearing collapse, it seems their only means of survival is to flee from their daughter, Esther, who laughs at her parents’ sickness, unaware that in just a few years she, too, will be susceptible to the language toxicity. But Sam and Claire find it isn’t so easy to leave the daughter they still love, even as they waste away from her malevolent speech. On the eve of their departure, Claire mysteriously disappears, and Sam, determined to find a cure for this new toxic language, presses on alone into a world beyond recognition. The Flame Alphabet invites the question: What is left of civilization when we lose the ability to communicate with those we love? Both morally engaged and wickedly entertaining, a gripping page-turner as strange as it is moving, this intellectual horror story ensures Ben Marcus’s position in the first rank of American novelists." Marcus is certainly a talented writer, but this particular subject - language as a killer beginning in an obscure (mostly fictional, as far as I can tell) sect of Judaism with anti-semitic undertones - is an uncomfortable one and unfortunately, Marcus's storytelling here seems to indicate that he is as uncomfortable telling this story as the reader is reading it. I get the feeling that Marcus is a bit taken aback with this world he's created and his personal disgust comes through too much in the writing, limiting the success of the story. 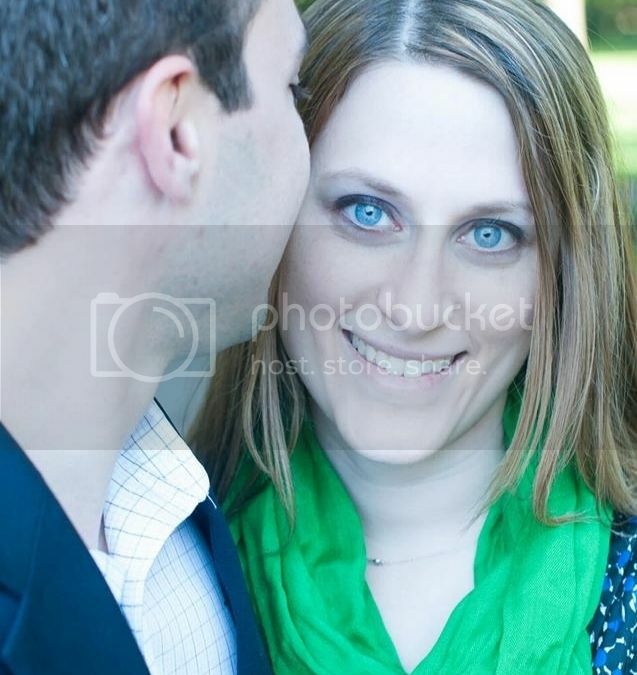 While it may be his point to create this uncomfortable scenario, I find that he had too much difficulty navigating it. That being said, Marcus weaves an interesting plot, albeit one that is littered with convoluted storytelling, randomly placed cursing and a bizarre sexual plot line in certain chapters. 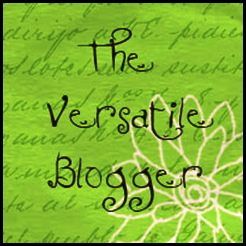 Did you read The Flame Alphabet? What was your take on the story? What do you feel is left of civilization when we lose the ability to communicate? How did you feel about the Jewish and anti-semitic undertones in parts of the novel? I'd love to hear your opinions! And now, I would like to introduce June's READ THIS! novel, The Poisonwood Bible, by Barbara Kingsolver. "The Poisonwood Bible is a story told by the wife and four daughters of Nathan Price, a fierce, evangelical Baptist who takes his family and mission to the Belgian Congo in 1959. They carry with them everything they believe they will need from home, but soon find that all of it -- from garden seeds to Scripture -- is calamitously transformed on African soil. What follows is a suspenseful epic of one family's tragic undoing and remarkable reconstruction over the course of three decades in postcolonial Africa." This novel was originally published in 1998 and while it has somehow eluded me for over a decade, it has come highly recommended from my friends Rebecca and Stephanie. Since they have yet to steer me wrong and always have my best literary interests at heart, I decided to make this the READ THIS! book of the month to give everyone a chance to read this epic story. 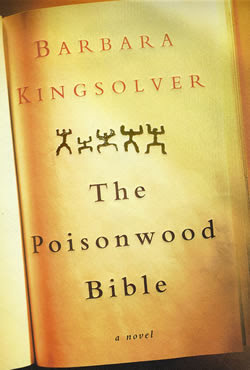 Will you join me and read along as I delve into The Poisonwood Bible by Barbara Kingsolver?